As a new Christian or even a seasoned one after handing your life over to God situations will arise where you need to be strong. You will be tested to see where you are rooted. Are you rooted in God? or do you do that when it suits you? Being a Christian when it suits us is not how God intended us to be. But guess what, we arent perfect and many people are building a strong foundation with God which means stumbling and picking yourself up, again and again (sometimes I still live here). 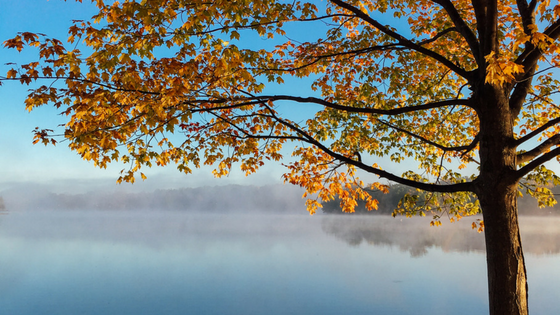 There is a point where we reach a spiritual maturity. When we actually want to learn more about God, not because our parents are making us, but because we hear his voice and want to follow him for our own growth. We start listening and following God. Love unconditionally, you find that you are rooted in God and nothing can sway you from him. You have mastered the first step! 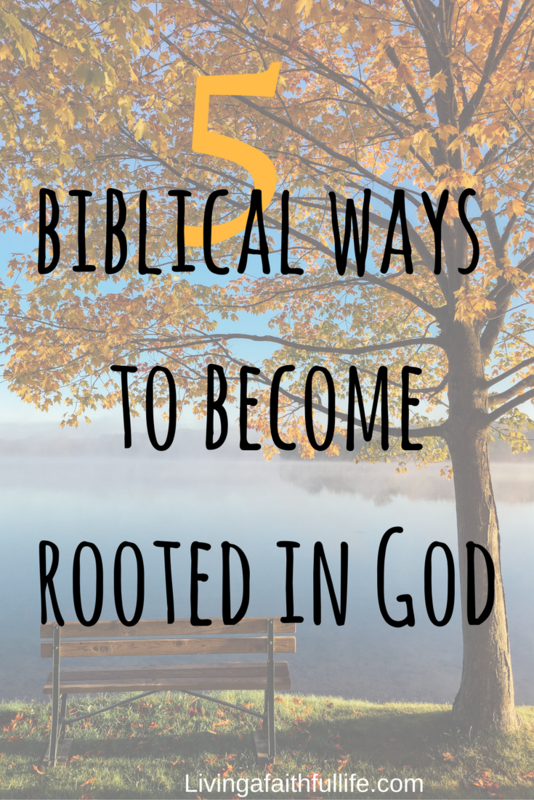 So how do we get to the point where we are rooted in God? Making a choice to be rooted in God can be really hard. Yes, something pleasing to God (ugh… that doesn’t always happen). It would be so much easier to go along with what “they” are doing, but you know that’s not your standard anymore. Your standard is rooted in truth, love and hope. The choice to listen to God gets easier and easier the more we do it! I’m sure you know this but you can renew your mind in God! It’s true, when we pray we do so to take a stand against the devil’s schemes. Ephesians 6:12 tells us “For our struggle is not against flesh and blood, but against the rulers, against the authorities, against the powers of this dark world and against the spiritual forces of evil in the heavenly realms. God instructs us to be strong in our faith, not to waiver from his love and truth but to be his servant. Just as we would defend a close friend or family member we need to defend God who lives in us. Ladies I challenge you today to be strong when your faith is tested. Standing firm in faith means never wavering from what you know to be the truth. A mighty queen that is kind, loyal, loving, courageous and obedient. The bible tells us to “Stand firm then, with the belt of truth buckled around your waist, with the breastplate of righteousness in place and with your feet fitted with the readiness that comes from the gospel of peace” (Ephesians 6:14-15). When you are rooted no one can touch your faith. That means when people or evil tries to attack you, you can hold your shield high and defend yourself in a Godly way. The helmet of salvation and sword of the spirit are the word of God (Ephesians 6:17). As Christians we need Gods word to be rooted, to know what is pleasing to God and how to live a Christian life. If you haven’t done so already dust off your bible and start reading! Don’t forget to sign up below for your free master your daily prayer routine & prayer guide. I pray that the information provided today is relatable and that you are on your way in growing in God’s love!